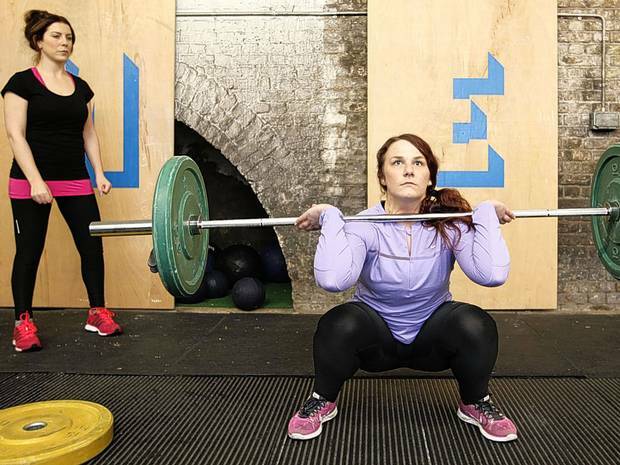 Great article in the Independent this week by one of my CrossFit Hackney buddies Alice Klein! Nice personal take on things! 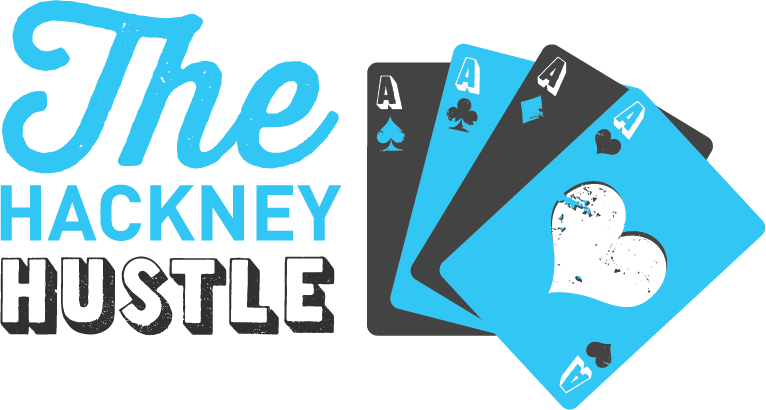 Let’s all do the ‘Hackney hustle’! Great idea from my local CrossFit! 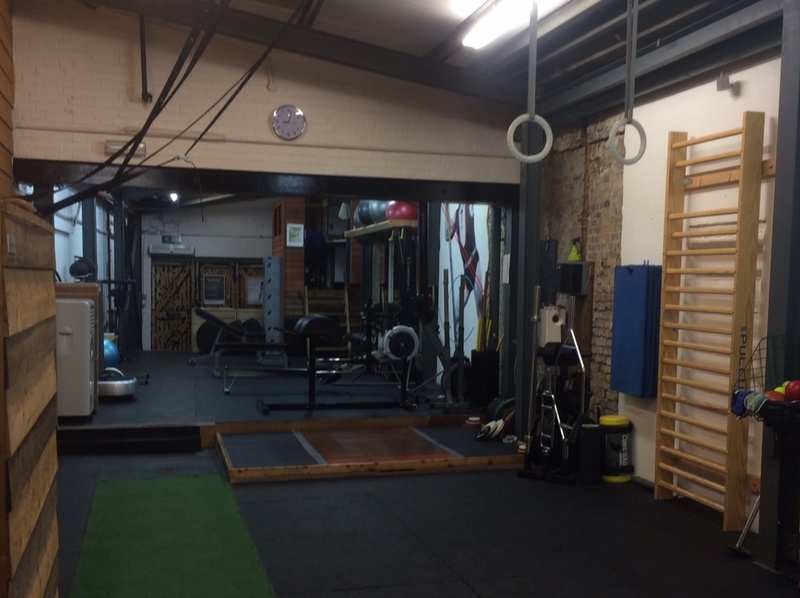 Hackney Hustle – Bring one bring all CrossFit Competition! Friday nights, they is a-changing. No more pub, kebab and a bit of a razzle on the way home. 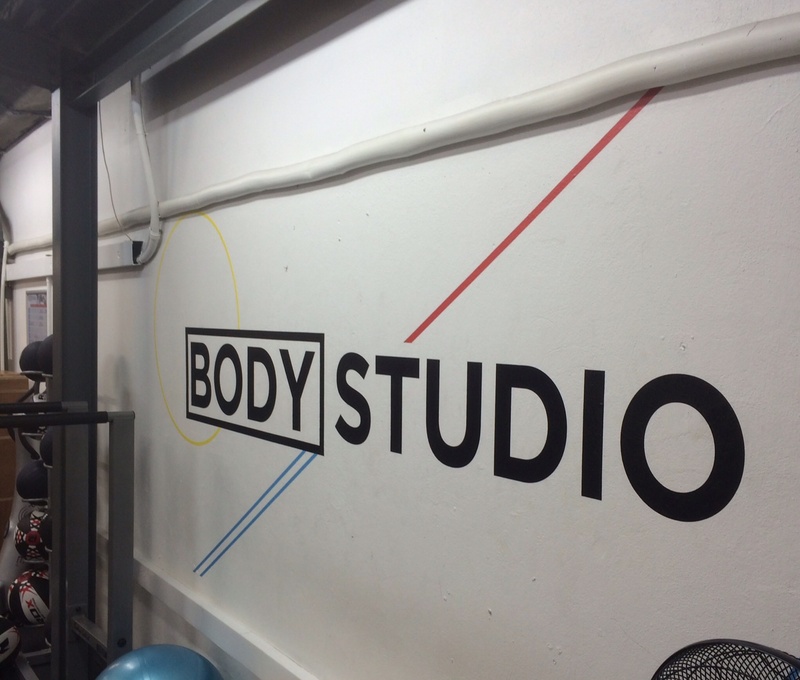 Or at least not til after you’ve popped on down to CrossFit Hackney to smash out a WOD-off at our new Hackney Hustle competition. 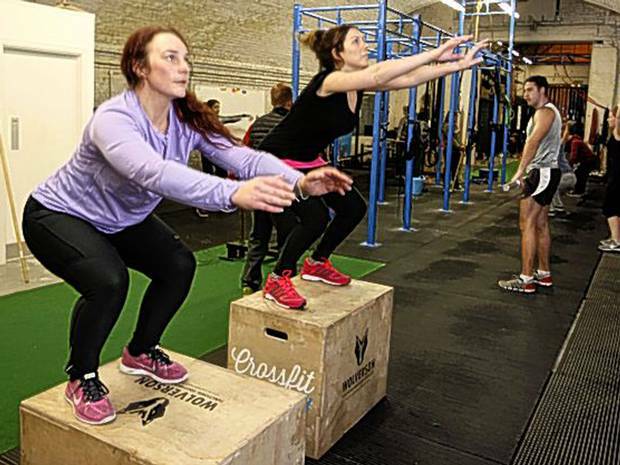 Simple, friendly and fun, CrossFit Hackney are hosting a series of a one-in-all-in competitions, starting on Friday 21st February 2014. 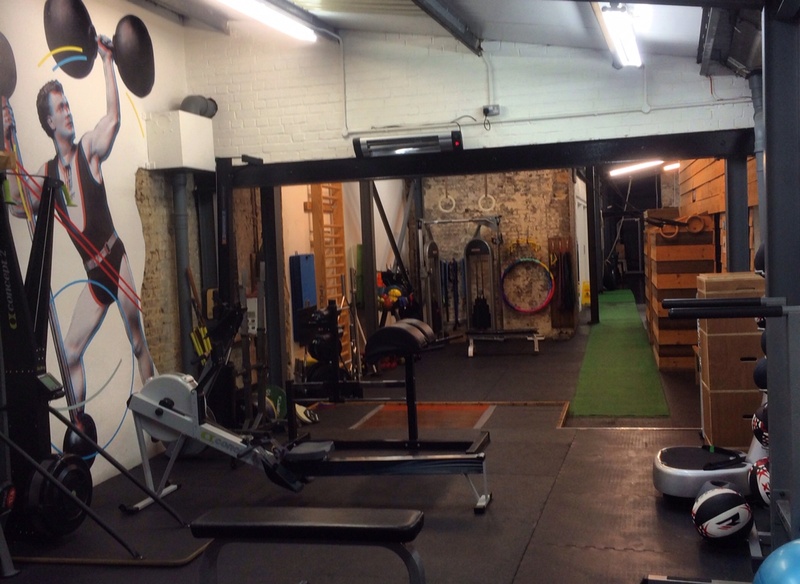 Any CrossFitter from anywhere is welcome to come and join the fun. 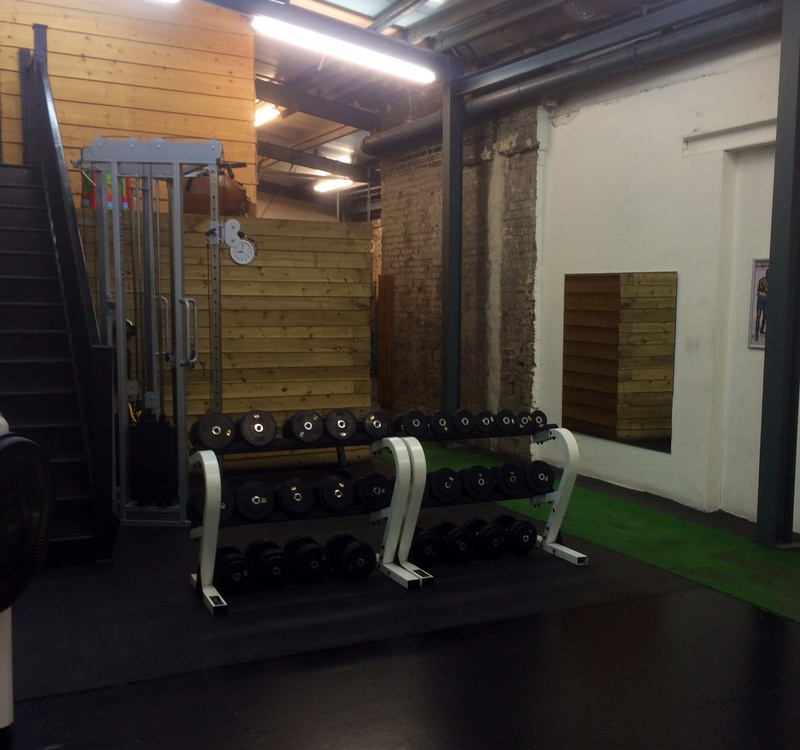 The evening will include 2 WODs (announced upon arrival). 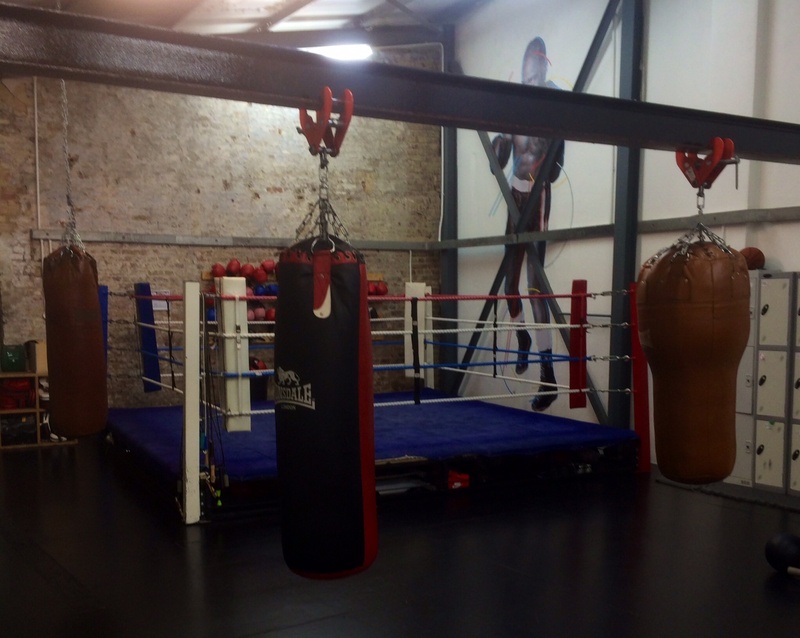 Turn up from 6.30pm for 7.00pm start, max duration 2hrs. Cost £10 to enter (pay on the night). Trophy for the winner to hold… well until next time. Free entry to the next event for the winner.